FARMINGTON -- Lyle Rich, of Farmington, passed away on April 1, 2019, at the age of 73. Instate Friday, April 5 from 1-3 p.m. at Cozean Memorial Chapel. 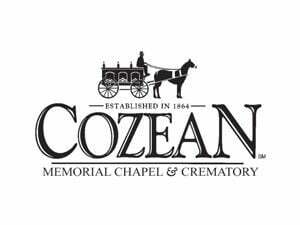 View the full obituary and share your condolences at cozeanfuneralhome.com.